Stretching from the Ice Ages to the present day, this masterful account traces the political, social and cultural history of the land that has come to be called Wales. 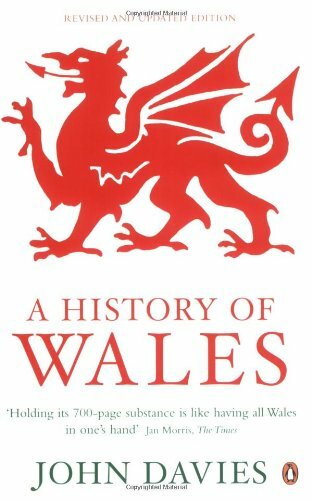 Spanning prehistoric hill forts and Roman ruins to the Reformation, the Industrial Revolution and the series of strikes by Welsh miners in the late twentieth century, this is the definitive history of an enduring people: a unique and compelling exploration of the origins of the Welsh nation, its development and its role in the modern world. This new edition brings this remarkable history into the new era of the Welsh Assembly. 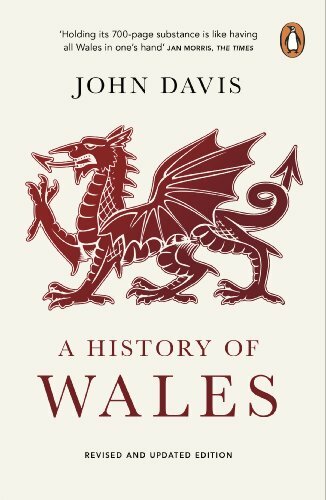 The definitive history of Wales, perfect for historical writers and those looking to learn more about this incredible place. 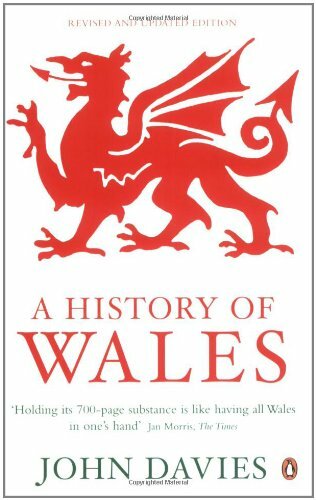 This paperback book has 768 pages and measures: 19.7 x 12.7 x 3.5cm.